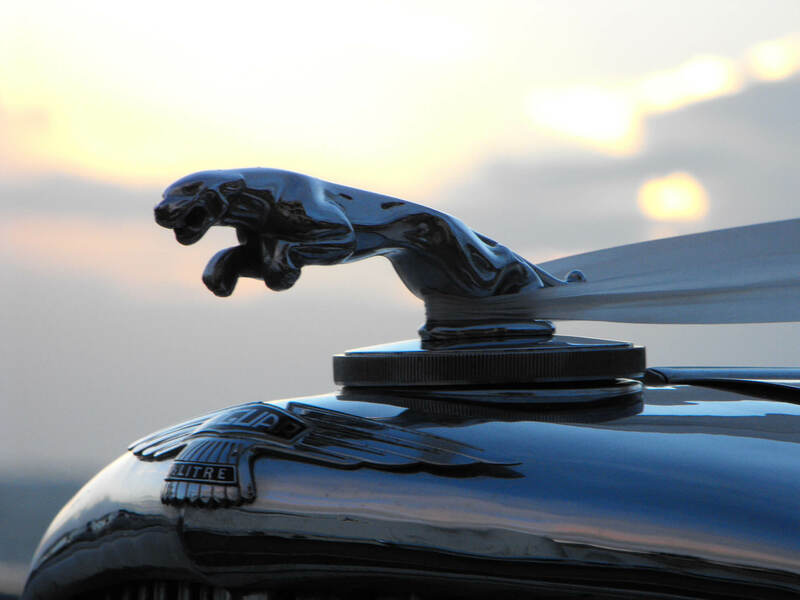 Our Mark V Jaguars have been lovingly restored to their original 1950 pristine condition of Olde English white, featuring the style and craftmanship of traditional polished wood and luxurious leather interior. 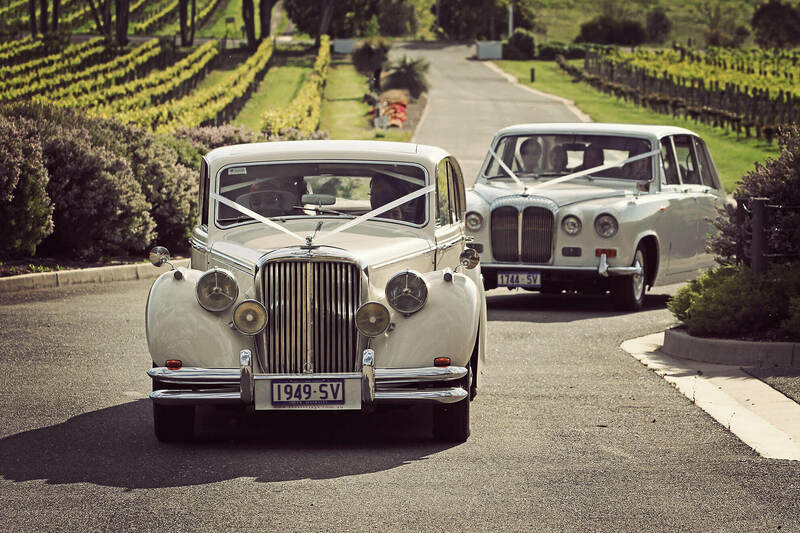 Be pampered by our uniformed licensed chauffeurs as we roll out the red carpet just for you. 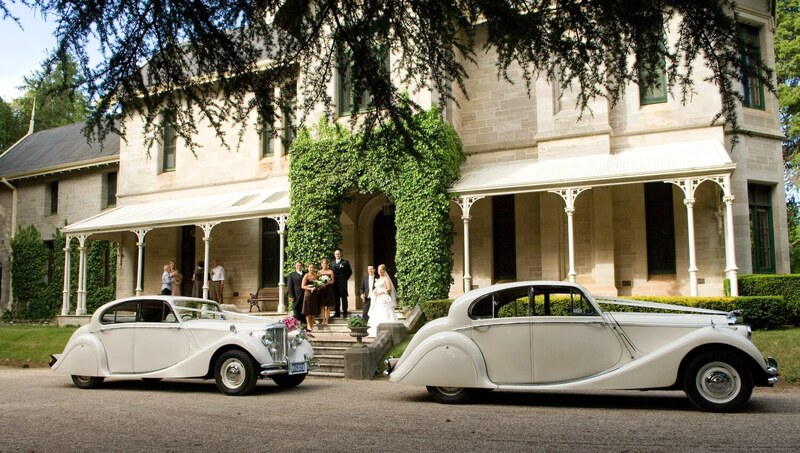 Travel with us in classic elegance and timeless luxury on your wedding day. We now have state of the art air conditioning which we have upgraded. 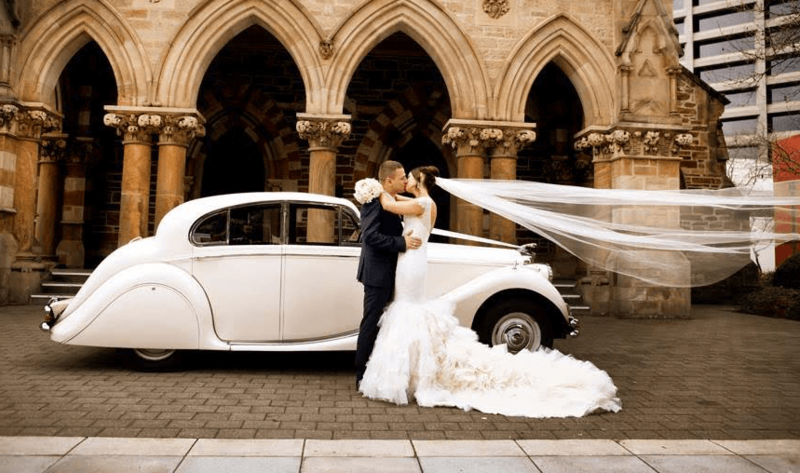 With over 20 years of experience we have gained extensive knowledge in the correct wedding etiquette. 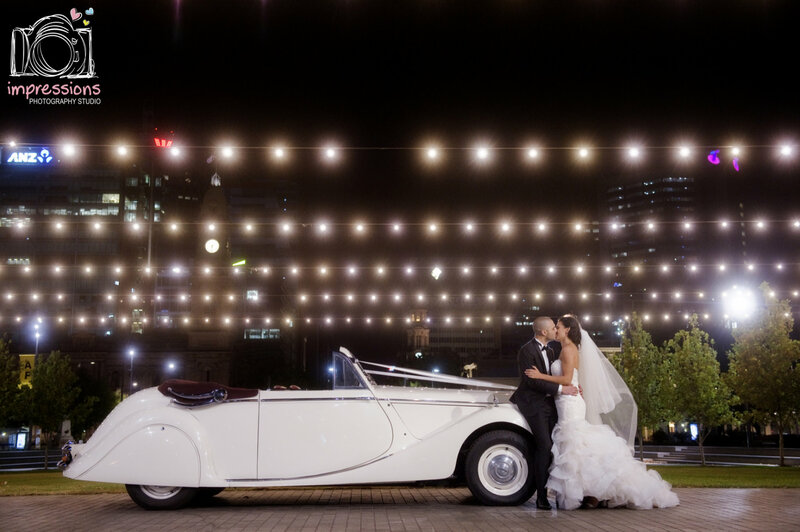 Our loyal and friendly drivers know all the facets of wedding protocol to make sure your wedding day runs smoothly. 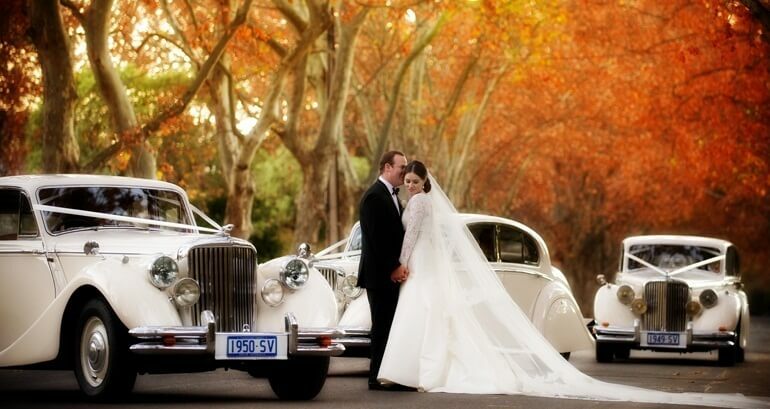 We enjoy looking after your every need on this very special occasion. 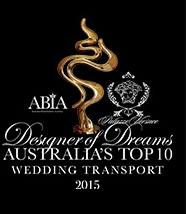 We have been voted the #1 wedding cars in Adelaide from the Australian Bridal Industry Awards (ABIA) since 2010. 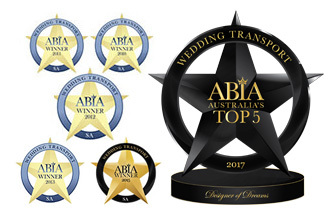 The ABIA award is a great achievement as they are determined by the votes of our previous brides and grooms during the past year. 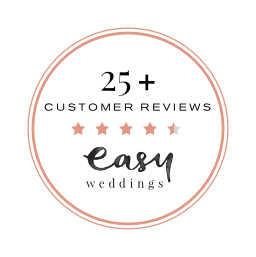 We also achieved an ABIA five star rating which is awarded to wedding suppliers who have achieved a constant high standard for a consecutive number of years.